The medical was reportedly set to happen at the Jackson Memorial Hospital. 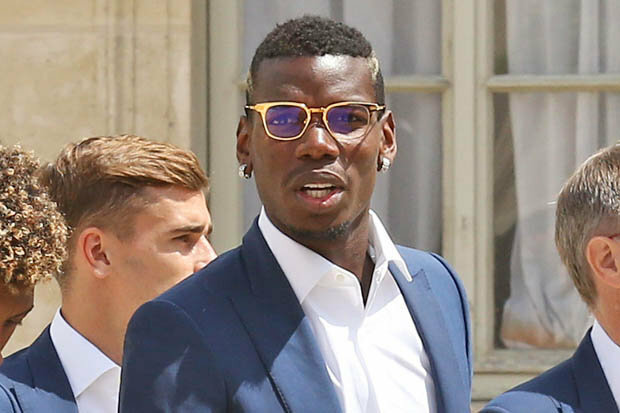 PAUL POGBA’S agent has cancelled a planned medical for the France star, sensational reports in Spain claim. The Manchester United target was set to be examined in Miami where he is on holiday. But Spanish outlet AS claims Raiola has decided to pulled the plug. 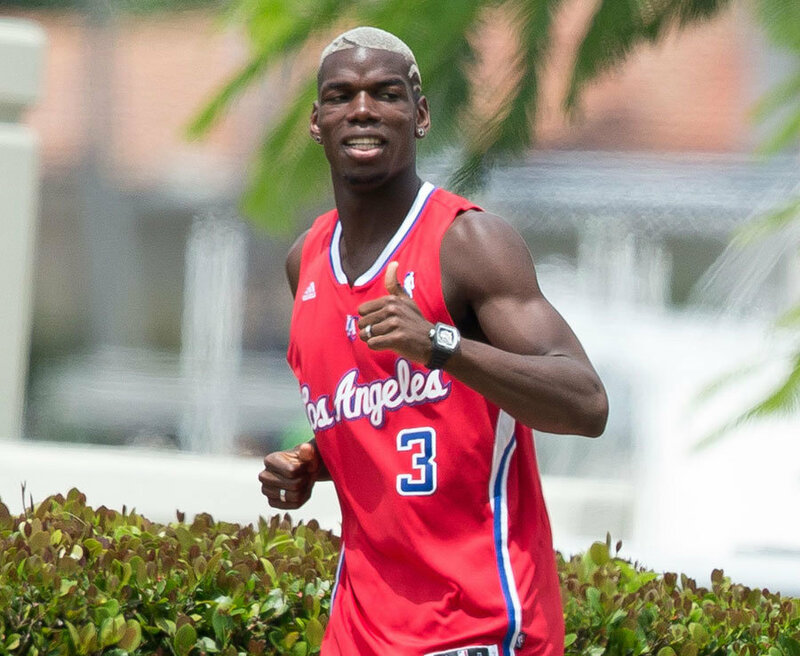 Italian doctor Italo Linfante, who works at the Miami Cardiac and Vascular Institute, was reportedly due to run the rule over Pogba. However Raiola has now called the whole thing off. It’s said the super agent phoned the doctor to tell him not bother jetting home from a holiday in Europe to undertake the medical, as a deal for Pogba isn’t close. Raiola was in Miami at the weekend, where he was pictured with Pogba. But he’s reportedly back in Turin today to talk over a deal for his star client with Juve top brass. Starsport exclusively reported yesterday that Pogba has agreed personal terms with United – but his extended holiday after Euro 2016 has led to a hold up in the switch moving closer.